Solopreneurs – Is It Time for a Social Media Makeover? ​Tired of ​spinning your wheels on social media? ​Check out top, time-saving social media tools. ​Stop doing it all yourself. Stop being overwhelmed with all the options. 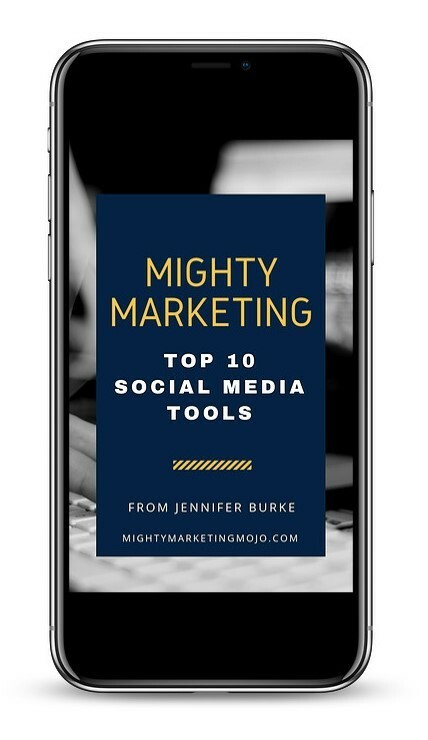 Get my favorite 10 top Social Media Tools Guide now.